About two years ago I felt a sudden pain in my mid back that radiated down to my foot. I was in constant pain, which made it difficult to get around and do everyday tasks that you take for granted. My wife and I are big polka dancers, and the numbness and pain prevented me from dancing. That was the worst part. One morning I got out of bed and couldn’t lift my leg because of the numbness. I was in so much pain that I honestly didn’t care if my leg was amputated. 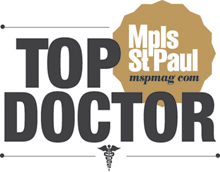 That morning I went to see Dr. Sinicropi and after examining me he said I had the largest herniated disc he’d ever seen. He operated on me the next day. I was referred by a HealthEast doctor. I feel great. I still have a little numbness in my leg, but the pain is almost entirely gone. Best of all, I can dance the polka again with my wife! 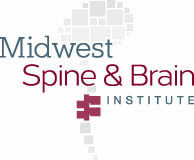 When you start having back issues, go talk to a spine expert. 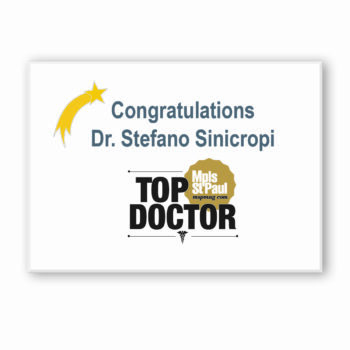 I have nothing but great things to say about Dr. Sinicropi – he is the absolute pinnacle of spine surgeons in my book!